Did you get your costume ready? It’s time to get your Halloween costume ready and prepare yourself with loads of chocolates to celebrate Halloween on October 31st, 2017. 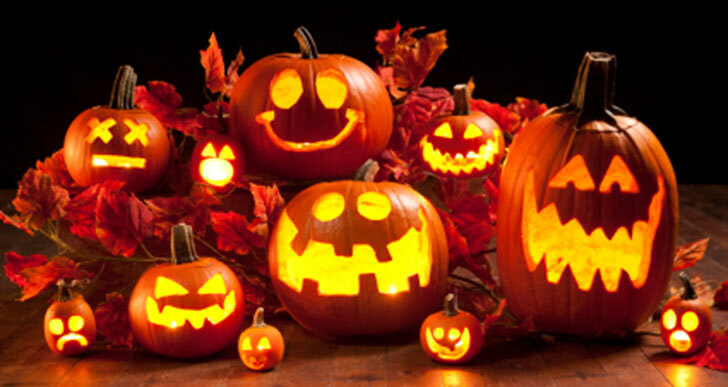 Halloween is celebrated the day before All Saints' Day. It’s a beautiful time for every kid to get dressed up in their favorite costume, carve the pumpkin, play pranks, and go trick or treating. But where did Halloween come from and why do we celebrate it? 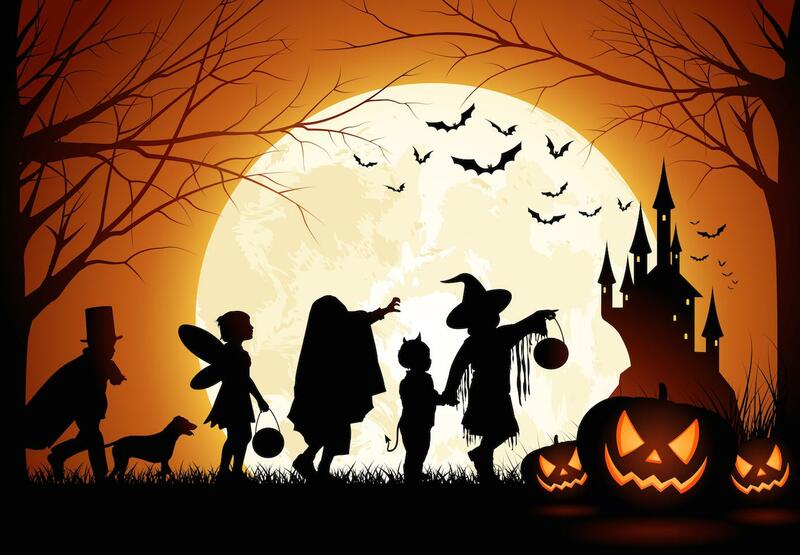 Halloween means "holy evening" or "hallowed evening." It is believed that Halloween is derived from ancient Celtic harvest festival of Samhain. The pre-medieval Celtics divided their year into two parts. One is “the light half” which this period consists of summer and spring where daylight is long and short night time. The second is “the dark half” which consists of winter and autumn where daylight is shorter and nights are longer. Celtics celebrated Samhain at the end of the first half of the year. But some people say that Halloween is an independent Christian festival. Celtics believed that the boundary between the dead and living will be blurred on the night before the New Year. People celebrated this festival by wearing animal skins, animal heads, and telling the stories of their fortunes. Roman Empire has conquered most of Celtics regions and in the later years, they combine Celtics festivals with their festivals. The pope announced that November 1 is the day Christians honor saints and martyrs and later it becomes a popular holiday, All Saints' Day. Following this holiday is All Souls' Day where the dead are remembered and people pray for the dead. 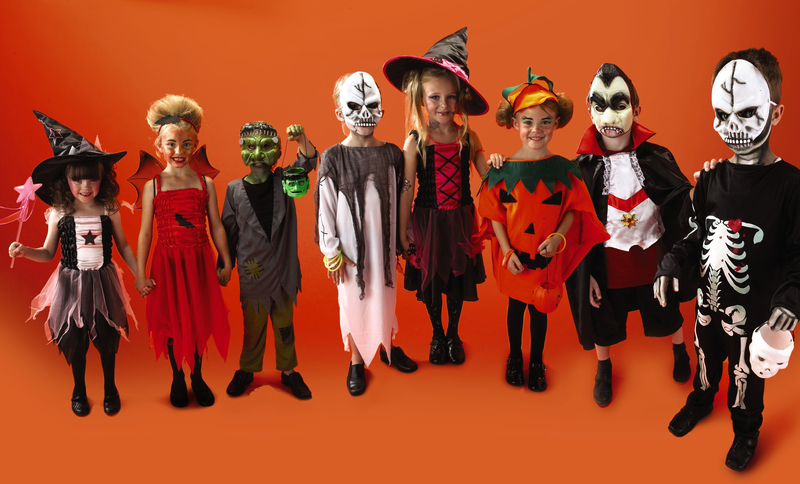 In the later years, Halloween becomes secular festival and one of the favorite festivals for kids. People visit their neighborhoods and ask for food and make it a tradition called “trick or treating”. Halloween is observed by most people in the world. Masks: People wear masks during Halloween, pagans used to wear a mask to scare evils and it is combined with Halloween tradition. It was believed by pagans by wearing animal heads wandering spirits assume that they are also spirits and let them go free. Jack O’ Lantern: this tradition brought to America by Irish immigrants. People originally used to carve scary faces on turnips. Later, they started carving on pumpkins, because of the lesser price of pumpkins. Baking Halloween cake: Bakers try to keep a lot of details in the Halloween cakes. The prominent detail is a thimble, which is a sign of bad luck. Hiding knives: People in Germany hid knives in fear because they thought that the spirits may injure them with the knives. Beans of the Dead: It’s a favorite Halloween recipe for Italians called Fave de Morti. It’s a macaroon, cookies.